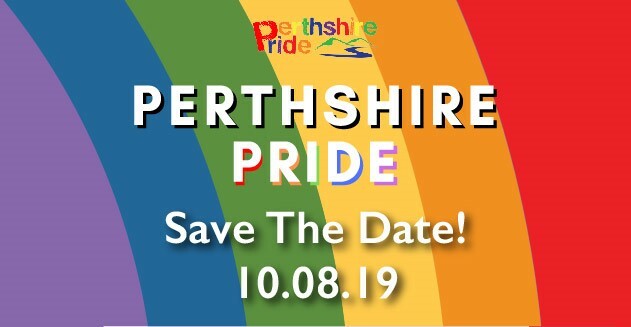 Perthshire is known by many to be the dog friendly capital of Scotland. It really comes as no surprise: from our beautiful scenic walks, to the vast range of businesses catering for our canine companions, it’s clear to see our Small City is barking mad for our four-legged friends. One of the most popular walks for dogs – and their humans - is of course, through the majestic grounds of Scone Palace. With its beautiful woodland gardens for dogs to run around in, drinking stations dotted throughout and looming Douglas Firs for owners to admire, it’s the ideal location for your dogs to work off some energy – and for you to get a wee Insta pic too! But let's cut to the chase. As gorgeous as Perthshire is in the wintertime: it’s also really, really cold. Which can be somewhat of a predicament when your furry friend wants nothing more than to frolic in the outdoors. With this considered, we were really excited to hear that for the first time, the Palace has opened its Old Kitchen to dogs during the winter season, where they can relax with their owners after a bracing walk! Dog owners can pick up a hot drink from the Palace Coffee Shop and enjoy it with their canine companions in the Old Kitchen which will, complete with an original Victorian range, offer a warm, quiet and spacious environment for both owners and their dogs to enjoy. For the first time, the Palace has opened its Old Kitchen to dogs during the winter season! We caught up with Katie McCandless Thomas - who not only has the cutest sidekick we have ever seen in the form of Baxter the loyal Lhasa Apso - she is also the brains behind the Dog Friendly Perthshire brand which includes an informative website and a 10k+ strong social media following of fellow dog lovers. "I think this is a fabulous idea. The grounds at this time of year are beautiful, especially with the snowbells about to bloom. 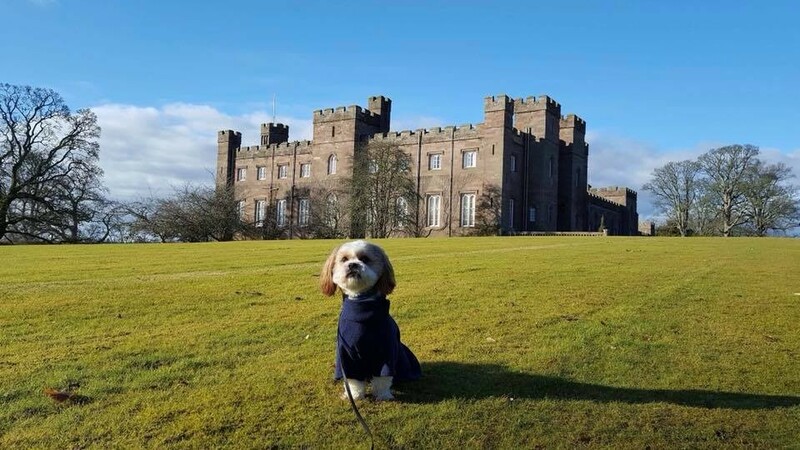 "Scone Palace grounds are a great place to explore with your dogs and it’s great the Palace Team have recognised dogs are a part of the family so they are welcome to join you after your walk in the Old Kitchen. "I think this will be a big draw to dog owners and will encourage people to visit with their dogs that haven’t been previously." Admission to the Palace grounds, Coffee Shop and Food Shop is free during the winter months and is open from 10am-4pm on Friday, Saturday and Sunday. The grounds reopen on the 1st of February, 2019 and the Winter season runs through until the end of March – plenty of time to start scheduling some scenic walks in!